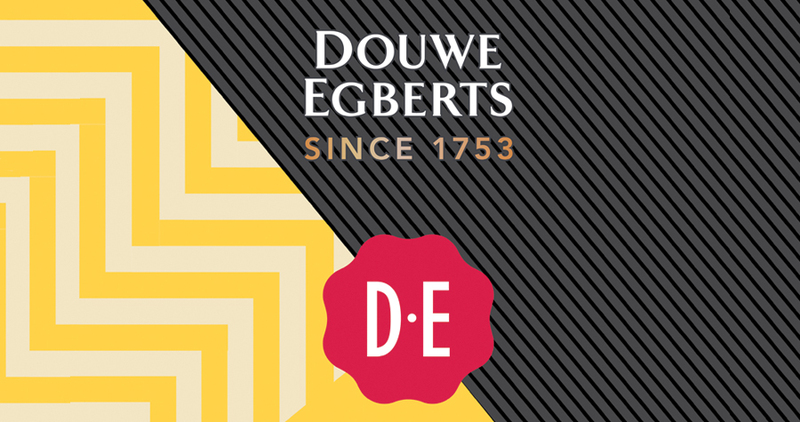 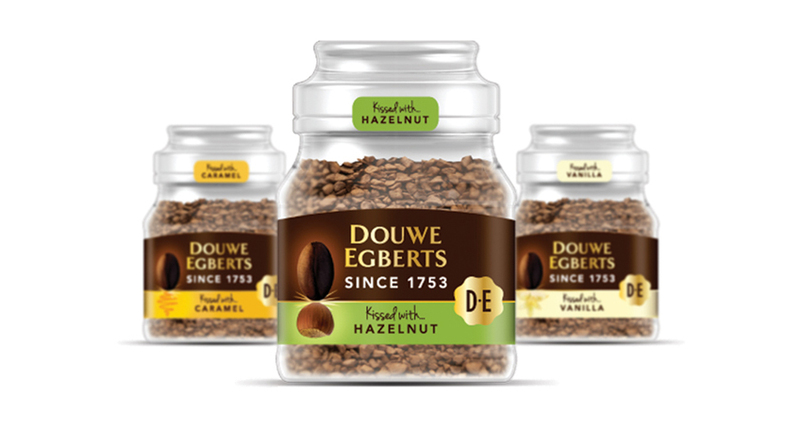 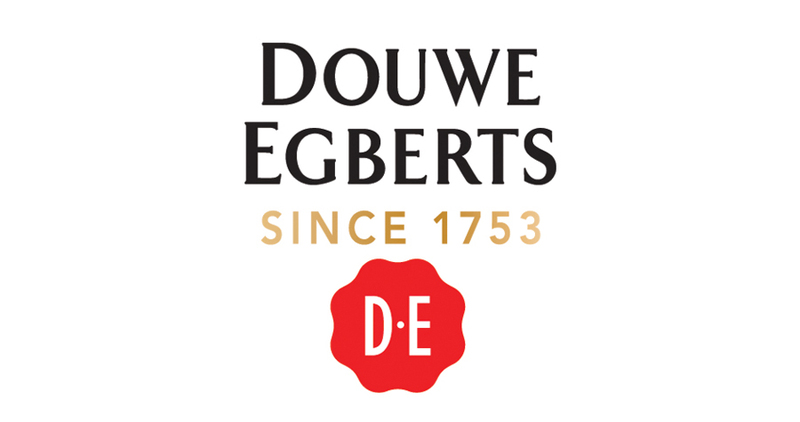 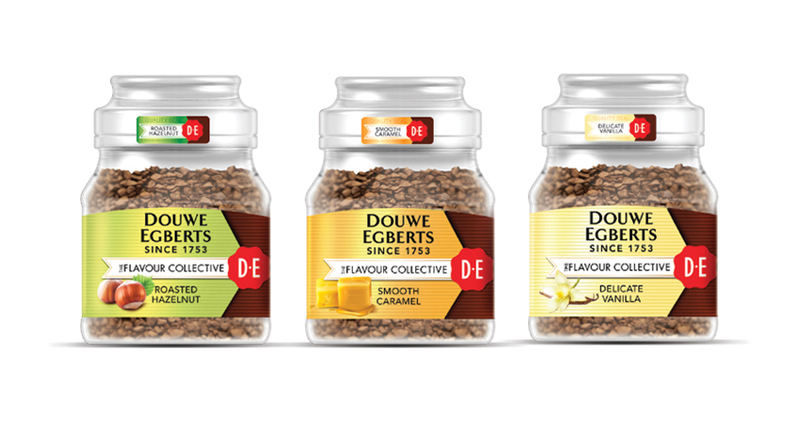 The ‘Douwe Egberts Lady’ had featured on Douwe Egberts coffee packaging since the 1980s, but a revamp was urgently needed. 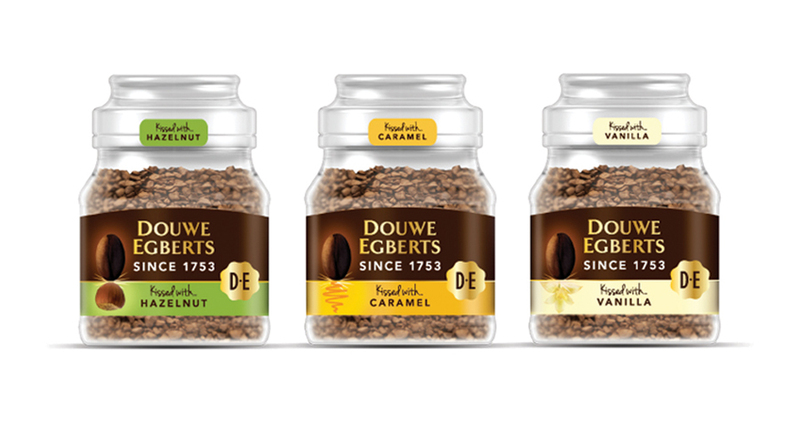 The brand decided to return to its original ‘Red Label’ logo, but needed new packaging designs for all their coffee ranges. 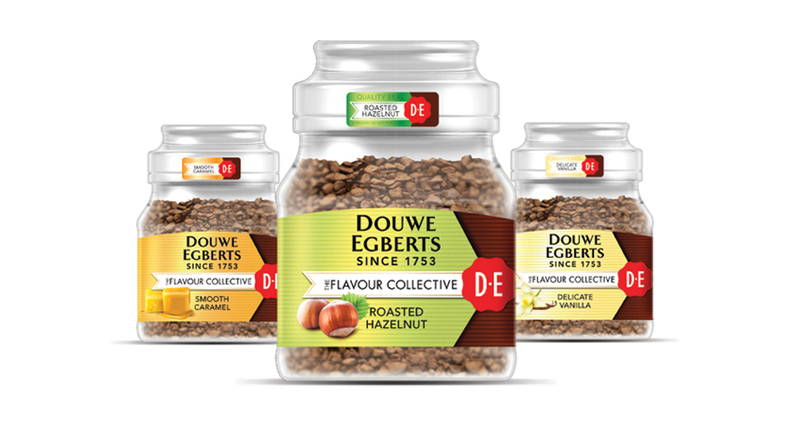 We were able to pitch the following three concepts to the Douwe Egberts team in Marlow, Berkshire. 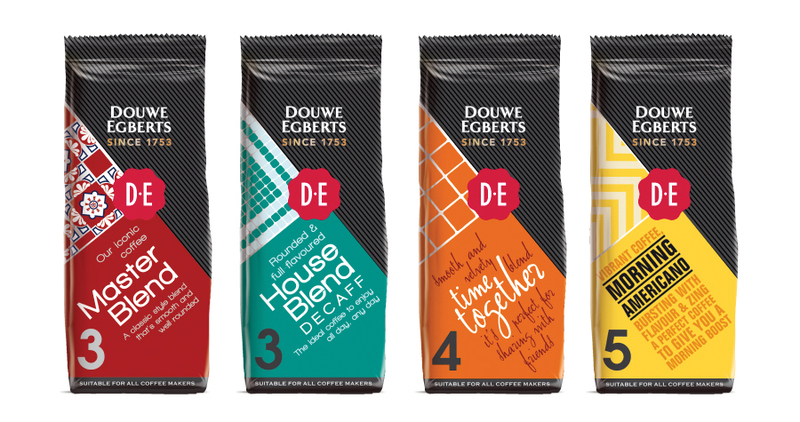 The designs incorporate their new ‘Red Label’ logo, whilst hinting at the flavours bursting from their Flavour Collective range, and Ground Coffee blends.